A made-in-Poland budget nicotine liquid! 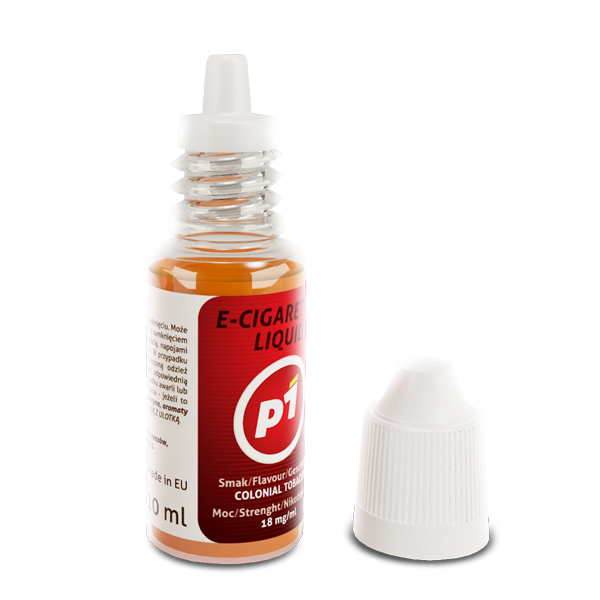 The P1 liquid is made in Poland, following European standards and all EU formal requirements. A combination of traditional, proven flavor range and low price makes the P1 a perfect product for cost-conscious e-smokers. 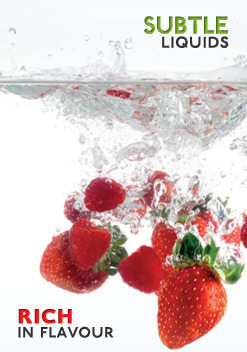 P1 liquids are available in 16 flavors and 4 intensities. Customers can also choose to buy the liquid either in 10 ml, or in 50 ml bot..
A made-in-Poland budget nicotine liquid! 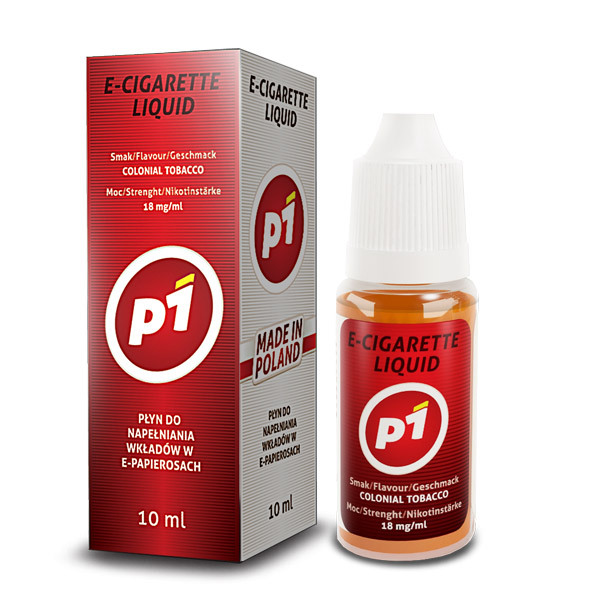 The P1 liquid is made in Poland, following European standards and all EU formal requirements. A combination of traditional, proven flavor range and low price makes the P1 a perfect product for cost-conscious e-smokers. 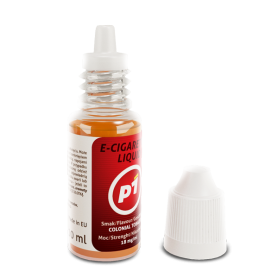 P1 liquids are available in 16 flavors and 4 intensities. Customers can also choose to buy the liquid either in 10 ml, or in 50 ml bottles (eSmokingWorld considers flavor ranges and various volumes separate items).